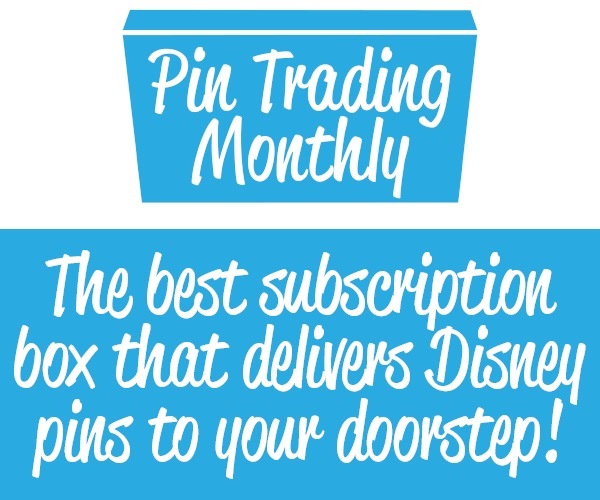 HOME › FORUMS › Disney Pin Chat › Pin Inheritance HELP?! I inherited one of those large plastic tubs full of pins from a friend who’s family member had died. This woman had been collecting Disney authentic pins for years as a retirement plan. They range from the 1980’s – mid 2000’s and the vast majority are Lilo and Stitch as those were her favorite characters. However, there a lots of completed sets, the over large sized pins, holiday releases, etc. Hundreds upon hundreds of pins. How do I go about seeing if any of these are worth anything? Is there a place I can go to look them up? I want to get rid of them. They’re just taking up room in my house and I don’t even like Lilo and Stitch. If she had had an Ariel obsession that would have been another story. LOL Or is it even worth it to try and sell them one by one? Does anyone know of a place or person that buys large scale amounts of pins and what this collection might be worth? I know it’s hard without seeing it in person, but just looking for some advice on what I should do. Only real way to appraise a pins value is to see what they sold for on eBay. “Sold” not “sell.” Since you have such a large quantity, I would go through and sort out everything that has an limited edition number on the back, and research those prices. If a pin is of a defunct attraction, it will have a higher value, and research those. Then, if you have any of those hidden Mickey cast lanyard series, try sorting them by collection, and seeing what completed sets go for. Everything else, I would either use as trading fodder on trading sites like pinpics, since you mentioned a desire for Ariel. Stitch pins are really 0-16yo. Disney has always sold pins, but 2001 was when it really took off, and they started encouraging collecting and trading. 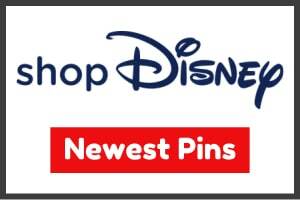 So every pin without the trading logo could be worth less, but if they’re characters of a lesser promoted character, there’s a possibility for them to be worth their inflation value. But everything Stitch will have the official trading logo, and will hold their current/previous market value. I’ve noticed some Stitch pins are rereleased year after year, driving the value of nonLE pins down. 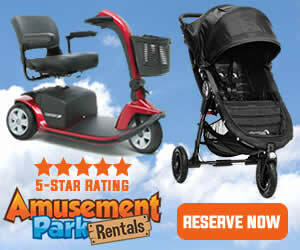 I know I’m late, but you might try auction sites or companies that will sell on ebay for you. Of course, they take a percentage, but it would be gone. First thing to do, OP, is to identify the pins. Yes, they are Lilo & Stitch, but what kind? Disney Shopping, Disney Auctions, Disneyland, Walt Disney World, that type of thing. 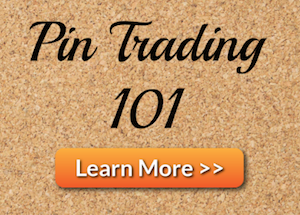 So check out Pin Trading Database (24,000 pins) or PinPics (100,000 pins & buttons) and find out the name of the pin. It is difficult so what you’re going to want to do is start an account with each of those databases and then start searching. Once you find the pin you have, add them to your “owns” list, which will help when you want to list them on eBay.